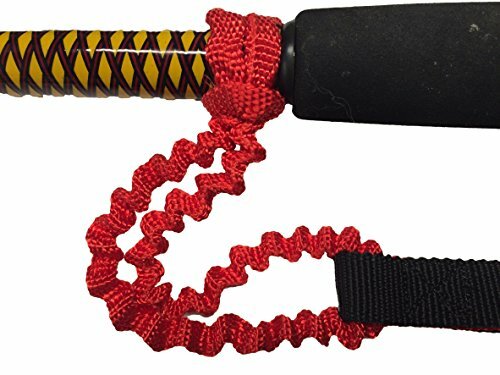 Cinch Lock Extreme Gear Leash with 316-SS hardware is the latest in gear attachment technology. The locking design locks on and stays put until you release it. No hook and loop to come loose, no plastic hooks to fail. 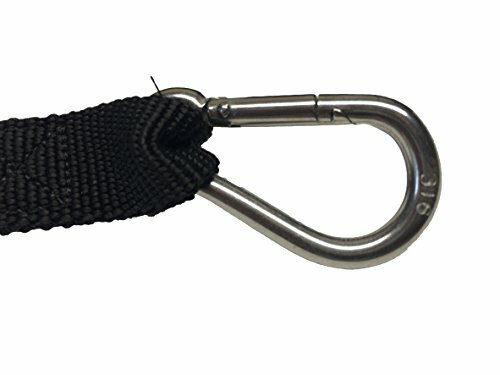 With a specially designed super elongation webbing serving as the leash section, reach is never a problem. 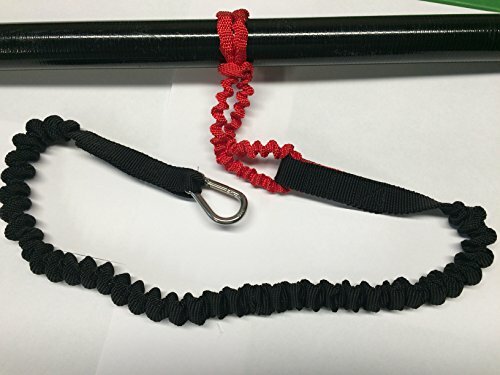 Use it for a Paddle Leash, Rod Leash or about any other gear you cherish. Made in the USA, quality you can count on at a great price. 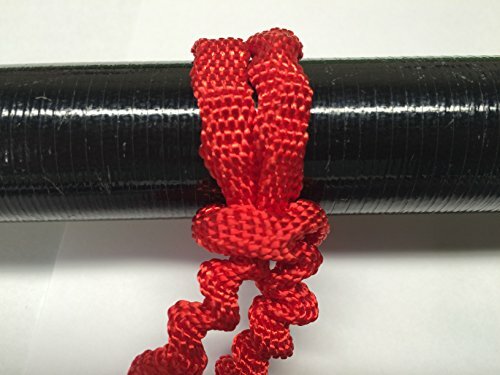 Cinch Lock webbing specifically designed to grip kayaking gear, Use it for a Paddle Leash, Rod leash, M Drive leash, radio, knife,,, the list goes on. 316 Stainless Steel Hardware, Salt Water isn't a problem, it is designed for extreme environments. 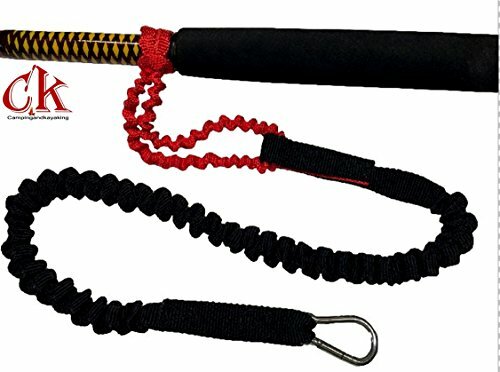 Extreme elongation webbing, Designed to be clipped at seat level and still have enough reach to comfortably paddle or fight the fish of a lifetime. Made in the USA with strict quality systems in place, Built tough, Built to last. 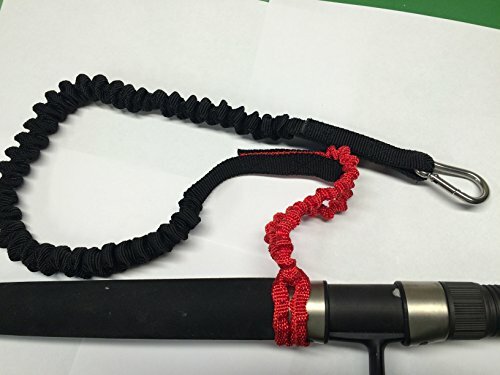 Own the newest technology in gear leashes, Cinch Lock, Locks on, Stays put.